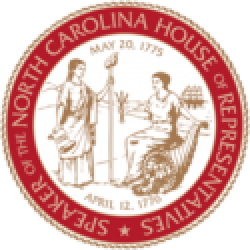 Raleigh, N.C. – North Carolina House Speaker Tim Moore (R-Cleveland) released a statement responding to Friday’s announcement that President Margaret Spellings of the University of North Carolina system has offered her resignation effective March 1, 2019. 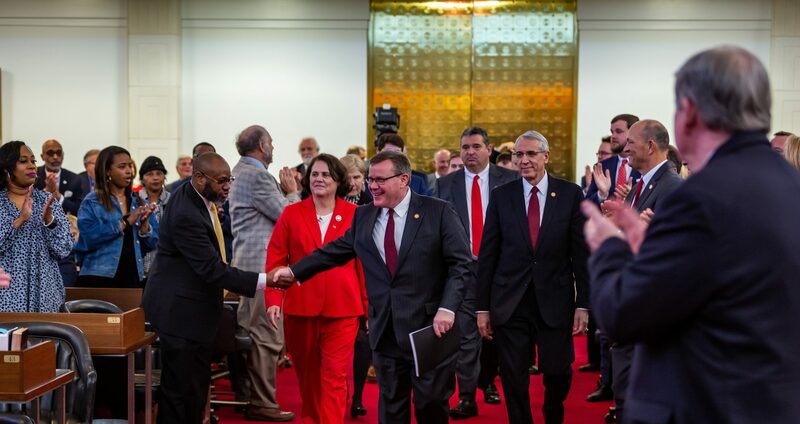 “President Spellings has done a lot of good work for the university system and I was surprised to hear of her decision,” said North Carolina House Speaker Tim Moore (R-Cleveland). 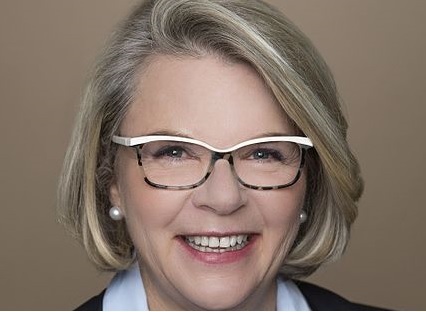 Spellings became president of the UNC system in March of 2016 after being elected the previous October. She formerly served as U.S. secretary of education under President George W. Bush. Moore was appointed to the UNC Board of Governors in 1997 before being elected to the North Carolina House of Representatives in 2002.